The 11.6-inch HP Pavilion dm1 is one of the first netbooks to use the AMD Fusion technology. Thanks to AMD’s powerful and yet tiny and energy-efficient APU (Accelerated Processing Unit) the dm1 is capable as much as a standard notebook. 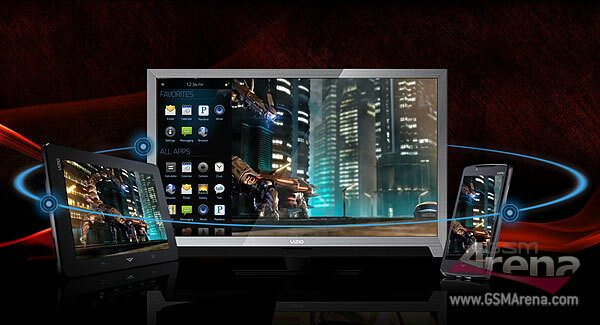 The dm1 supports up to 8GB RAM and 320GB HDD, while its processor runs at 1.6GHz. 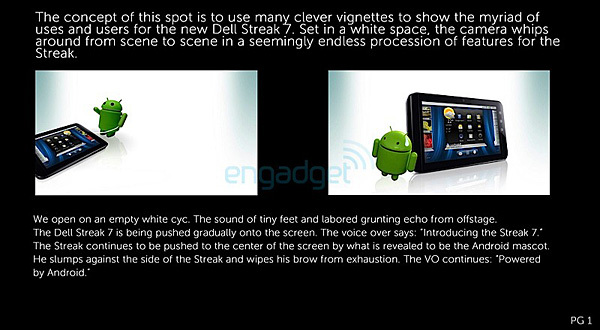 It can handle 1080p video content and DirectX 11 graphics, but it’s also quite sparing on the battery. Right now we have Opera Mini, that’s mostly meant for devices with small screens and low processing power and Opera Mobile for the more capable smartphones. 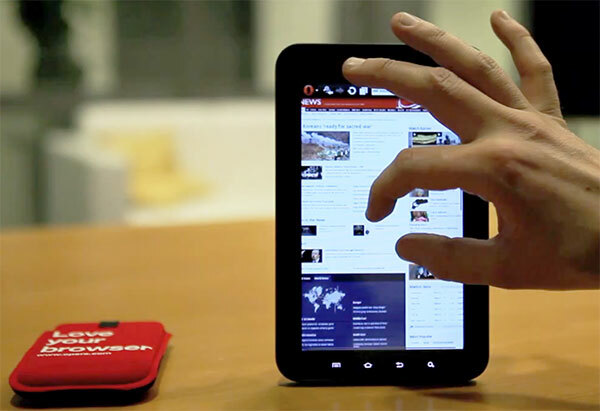 And pretty soon we’d be enjoying a new version of the popular mobile browser, designed with tablets in mind. 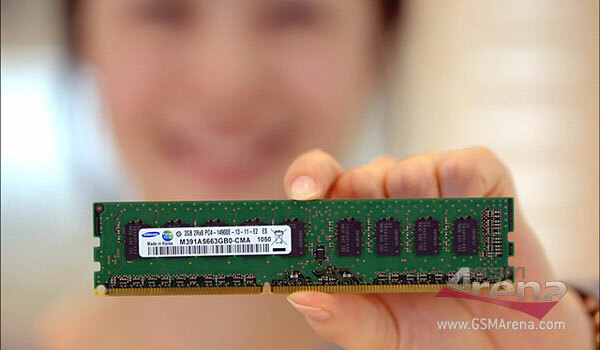 Although DDR4 DRAM is not expected to be in anyone’s computer system until the beginning of 2012, Samsung is already done developing it. The new DDR4 modules will not only be faster than their DDR3 predecessor, but they are going to run using less power as well. In order to accomplish the lower power consumption of the modules, Samsung is using the 30nm-class process technology. 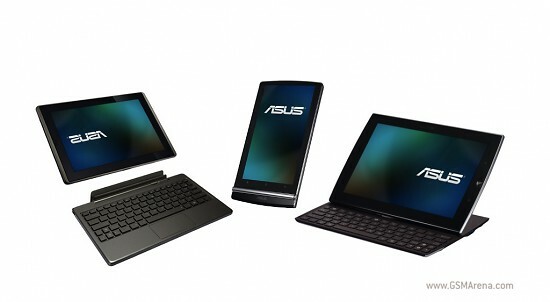 It’s going to be hot on the tablet front at this year’s CES as another two major players confirmed they will be officially introducing Android slates at the show. Toshiba has just showcased the 10-inch Tegra 2-powered follow up to the Folio 100, while LG might be bringing not one but two Honeycomb devices. 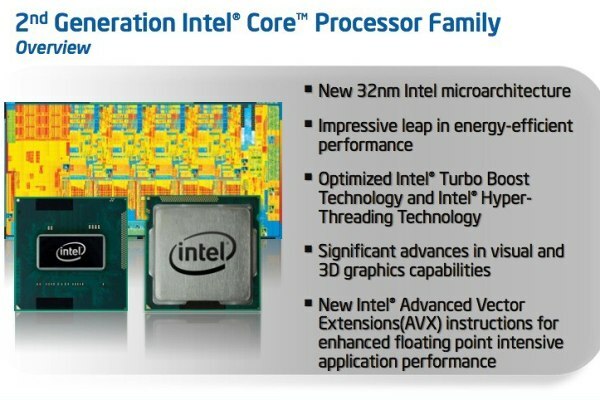 Intel used the first workday of 2011 to announce a fresh lineup of Core processors. The second generation of i3, i5 and i7 chips uses the Sandy Bridge architecture and so far includes no less than 29 CPUs. It is possible to install a different OS on the Chrome netbook after all. 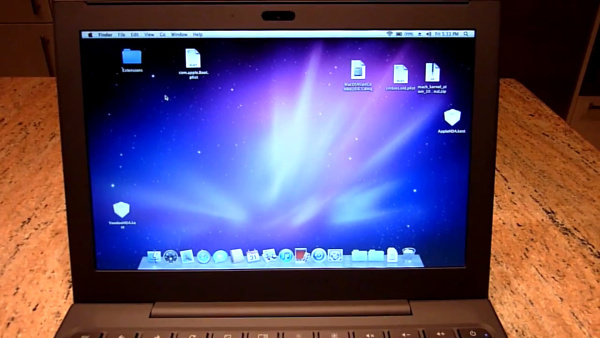 Of course, it’s not something easy and you will need to do some hard work, but in the end you can enjoy some Windows 7 or Mac OS X love on your Cr-48. 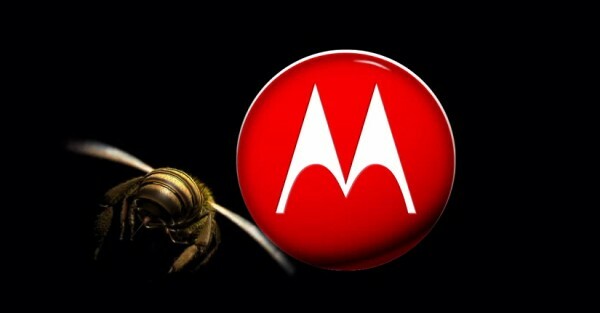 Unless you’ve been living in a cave for the past few months you probably know that Motorola will be the manufacturer of the first Honeycomb-running tablet, that will see its official announcement next week at CES. What none of us knew so far was the name of the device, but now we’ve got that covered too. 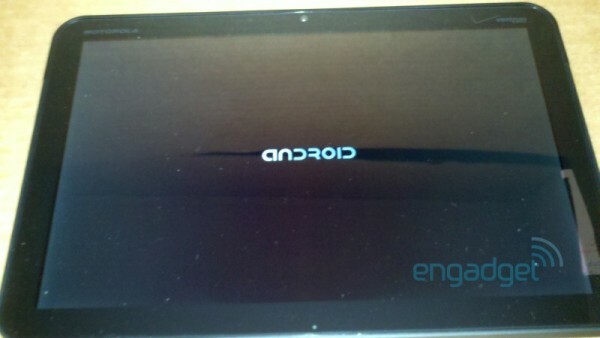 Motorola teases with its Android tablet on video, set to reveal more at CES 2011? 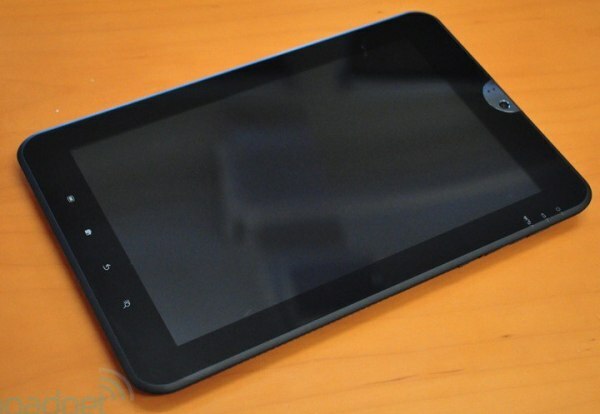 Now here’s an interesting video in which Motorola is teasing us with its upcoming Android-based tablet. 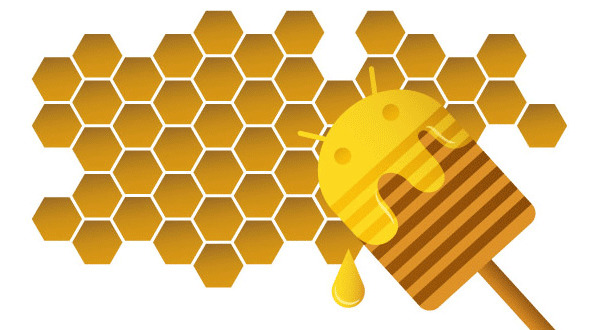 The device is going to run the next iteration of Android, codenamed Honeycomb. It’s that time of the year, when the good deals just keep coming. 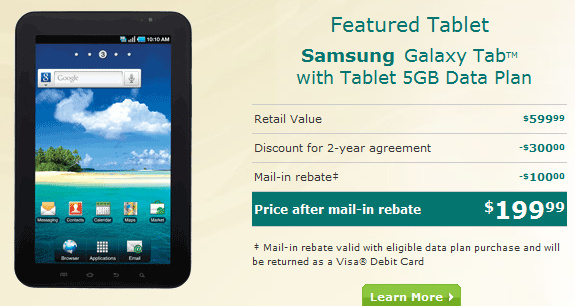 US Cellular offers the 7-inch Samsung Galaxy Tab for just $200 on two-year contract. The price includes a $100 mail-in rebate. Seven Styrofoam beer coolers stuffed with Google’s latest Nexus S and a wide-angle sport camera were lifted up at the amazing altitude of 32 000 meters attached to some huge weather balloons. All of the coolers returned successfully to Earth and were picked by the Google team, so don’t expect a Nexus S landing on your balcony any time soon. At this rate there won’t be much left for Motorola to announce when they eventually get round to unveiling their new tablet. The latest batch of leaked photos confirms that the Android Honeycomb-running slate will pack a front-facing camera and will be headed to Verizon.